However, Tucson does miss out on a few things. You won’t get a class-leading cargo volume or passenger space, but at this point, I’m just nitpicking. Tucson is still safe, solid, and convenient. It offers optional goodies like Apple CarPlay, a hands-free liftgate, and an array of advanced safety features. Hyundai Tucson had cemented itself as one of the best in the SUV segment. Why wouldn’t it? Tucson has style topped off with some excellent features. 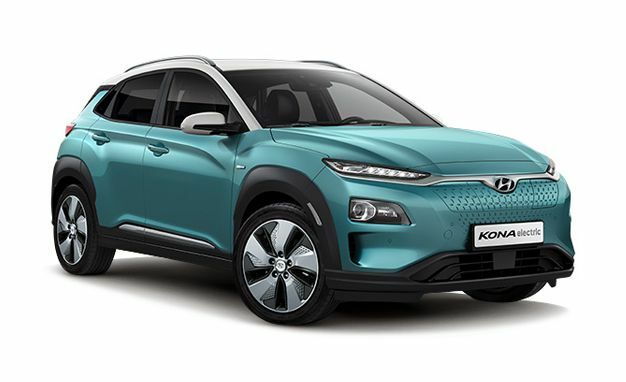 Unfortunately, with the rise of SUVs like Honda Creta, Ford Ecosport and Jeep Compass in the SUV segment, the Tucson has lost its edge in the Nepali market. But not to worry, Hyundai is ready to get back in track in the SUV segment. 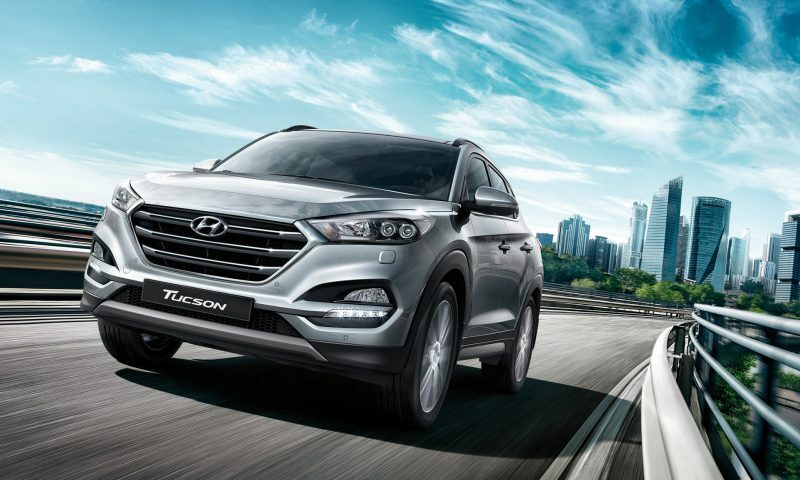 Hyundai Nepal has launched the all-new 2019 Hyundai Tucson in Nepal. 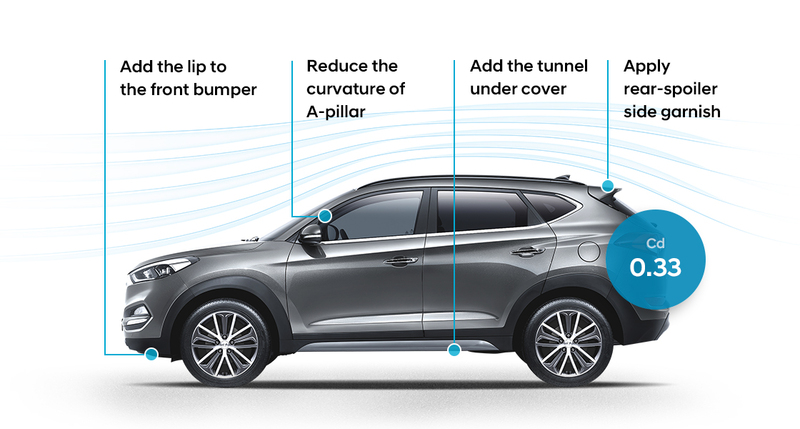 The new 2019 Hyundai Tucson comes with some new and improved features. It’s a fusion of innovation and premium comfort, giving the riders the power, convenience, and luxury. 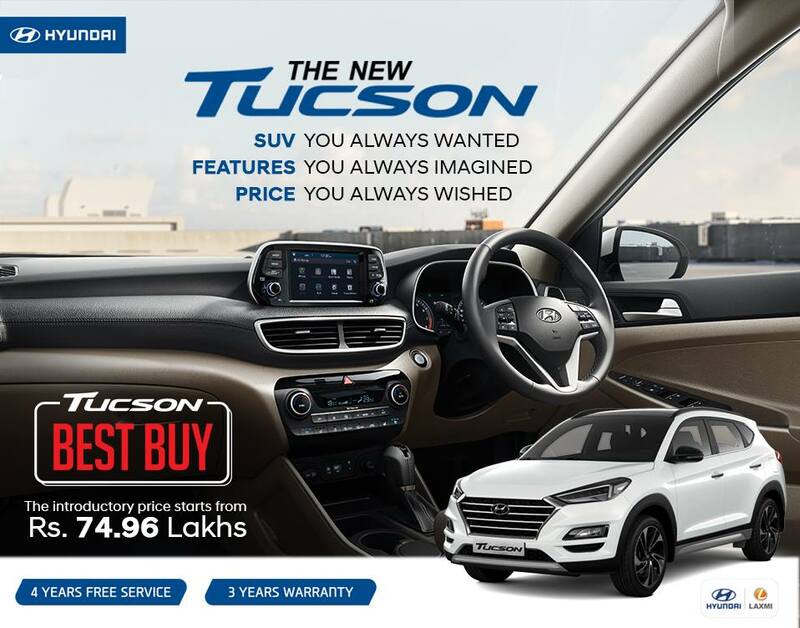 As for the pricing, 2019 Hyundai Tucson price in Nepal starts at Rs. 74,96,000. It will be available across six different variants. 2019 Hyundai Tucson comes in two different engines variants; Petrol and Diesel. The petrol variant is powered by 2.0 MPi engine with 1999cc displacement. This generates a max power of 155 BHP and the max torque of 196 Nm. Likewise, the diesel variant is powered by a 2.0 CRDi engine with 1995cc displacement. This pumps out max torque of 178BHP and max torque of 410 Nm. 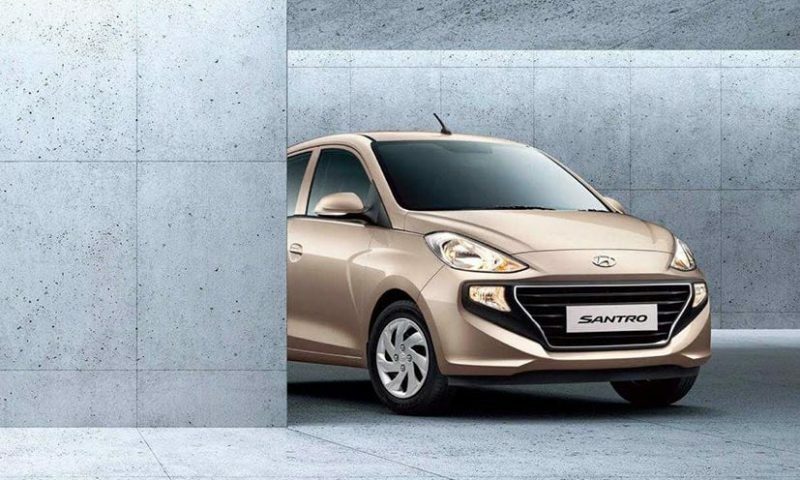 Furthermore, it is equipped with 6-speed manual / automatic transmission in the petrol engine. 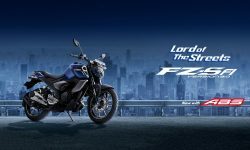 Moreover, it is equipped with 8-speed DCT in diesel. Yes, there are slight changes in performance numbers and transmission. Talking about other features, you will get electric folding outside mirrors, power driver seat, heated front seats, 7-inch touchscreen with Apple CarPlay and Android Auto as standard. Moreover, you could get a beautiful panoramic sunroof, leather upholstery, ventilated seats, twin LED positioning headlights and a navigation system. Unfortunately, these features are reserved for the top variants. Hyundai Tucson is available in four different color variants: Polar White, Thunder Black, Star Dust, and Typhoon Silver. Like any other premium SUVs, 2019 Hyundai Tucson is well-equipped with a lot of safety features. There’s Autonomous Emergency Braking (AEB), Blind Spot Detection (BSD), Lane Departure Warning System (LDWS), and Static Bending Light System (SBL). Obviously, the features are self-explanatory. Likewise, the new Hyundai Tucson comes with wireless phone charging system, cruise control, wireless smartphone charging system, reclining rear seats and drive mode options. But that’s not all! You will also get Parking Assist System (PAS), Auto-Cruise Control, Smart Tail-Gate System, Power Seat Adjustment, Seat Warming, and Cooling System. Honestly, these are few features that you don’t even get to see in the premium SUV segment. Should I Buy the 2019 Hyundai Tucson? Hyundai Tucson can be considered as a perfect SUV. You get everything you’d expect from a compact SUV. On one hand, Hyundai Tucson prices are comparatively lower than its rivals like Jeep. 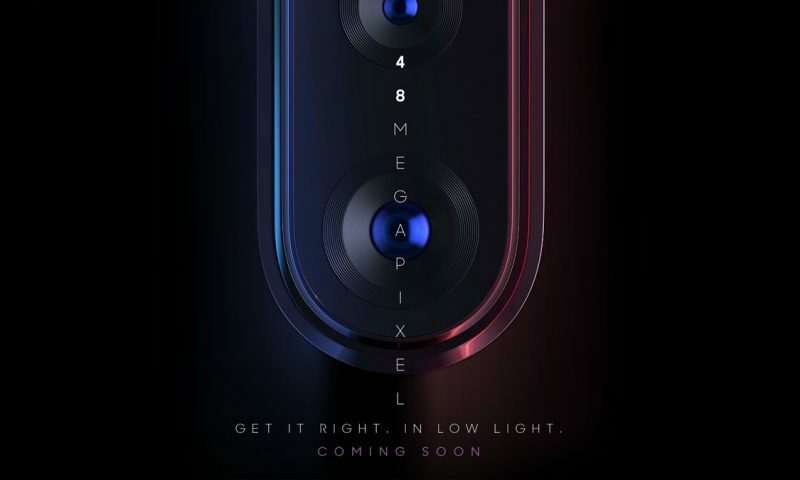 On the other hand, you get even more features for that price. Don’t believe me? Jeep Compass Limited Plus is the top-tier variant from Jeep. Despite being a top variant, there’s a functionless button on the right side of the steering wheel. Likewise, there are no heated-seats! Whereas Hyundai Tucson, despite being more “affordable” than the Jeep Compass, comes with both working buttons and heated seats! That’s just an example. There are a lot of slight variations in terms of features. I don’t know about you, but I am definitely more excited just reading about all the tech included in the 2019 Hyundai Tucson. If I was on the market shopping for a new SUV, Hyundai Tucson would be on my Top 5 SUV list.